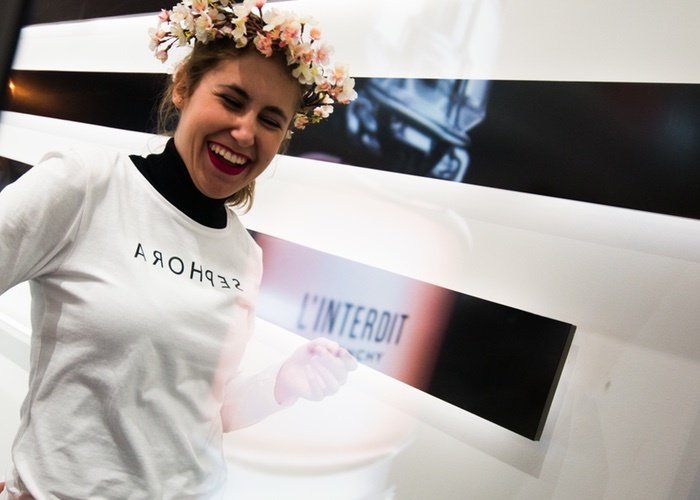 The French luxury products group LVMH is negotiating a major retail deal with Genesis Luxury Fashion, based in New Delhi, under which LVMH's cosmetics distribution subsidiary Sephora would be able to operate in India under licence. The move is being seen as a way of adapting to the Indian government's recent decision to 'defer' direct foreign investment in multi-brand retail operations. Under the agreement, LVMH's private equity arm, L Capital, would take a minority stake in Genesis Luxury. Last year L Capital acquired a 25.5% stake in Sanjay Kapoor which operates so-called single brand outlets including Jimmy Choo, Canali and Paul Smith. 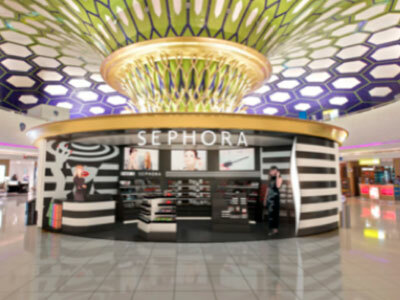 The Sephora outlets are expected to open in India during 2012 selling cosmetics, skincare, fragrances and bodycare products across the group's brand range. 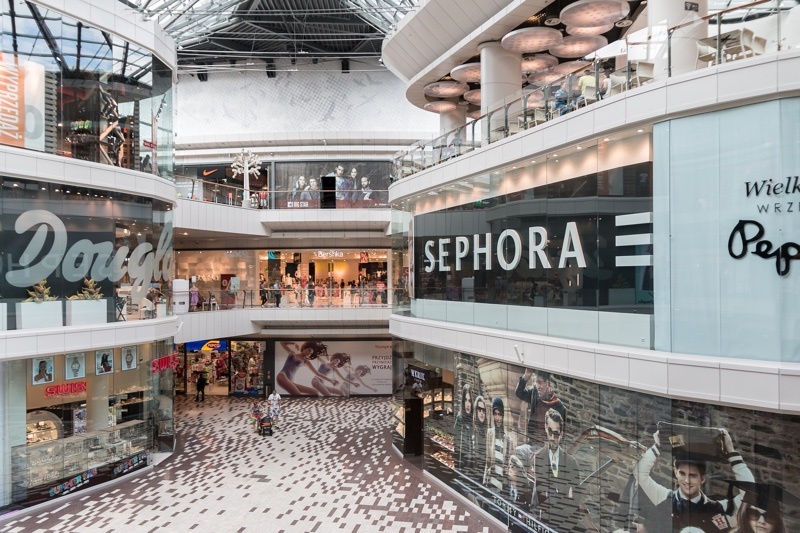 The outlets will open in a largely unorganised beauty products sector facing problems of low consumer awareness but where a multi brand outlet could achieve strong growth, according to industry analysts. A recent report from the AT Kearney consultancy on the luxury goods market said the personal care segment is estimated at $280m based on 2010 data and is growing at 22% a year.